Unstoppable microblogging – No corporation or government controls Peepeth, making it the perfect place to share what matters. Features encourage thoughtful content while discouraging reactive and hateful posts. No ads. Peepeth is accountable to users, not advertisers. 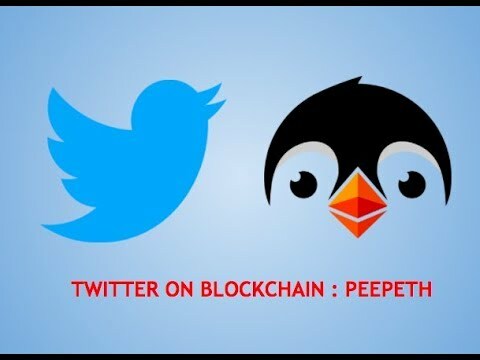 Peepeth gives you control of your online legacy because data is saved to the Ethereum blockchain. Blockchain data is open, decentralized, and immutable.